It is the new exhibition dedicated to horticulture and garden. 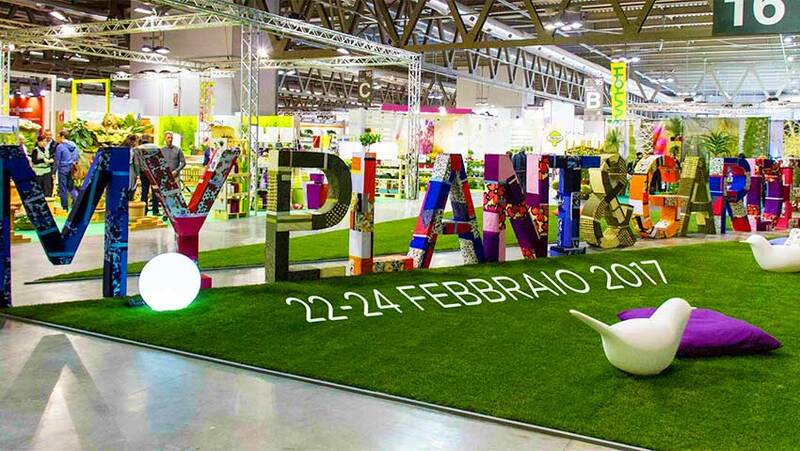 It is held from 25 to 27 February 2015 in the pavilions of Fiera Milano Rho-Pero. The new appointment, professional, will take place annually. 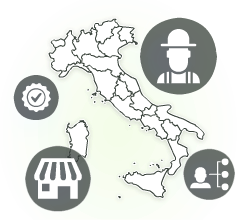 Divided into six sectors, aims to accreditation, in time, as a pole of attraction for exhibitors and Italian operators in the sector first and then internationally.